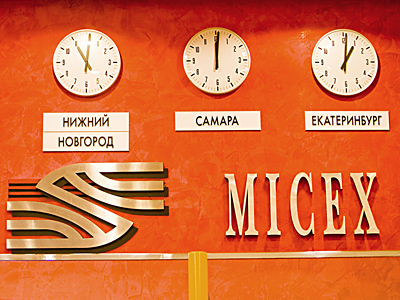 The Central Bank of Russia may quit MICEX, with experts saying it will make the bourse more flexible and ease consolidation of the Russian financial sector in the future, Kommersant reports on Thursday. 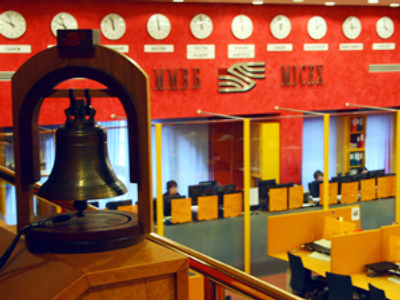 Russia’s MICEX exchange, that concentrates about 70% of operations on shares, may soon lose its state shareholder – CBR – that set up the bourse back in January 1992 to regulate currency operations. Alexey Savatuygin, deputy minister of finance, proved to Kommersant that earlier on Wednesday Russia’s President Dmitry Medvedev gave the instruction to work out the course and terms of the move. 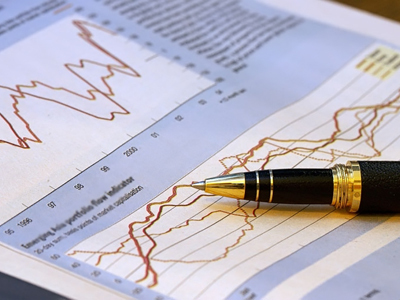 The Russian paper estimates the MICEX price at $3-$3.5 billion, relying on its earlier offer to RTS, thus ending up with $894 – 1043million fora 29.8% CBR’s share. CBR selling its stake to private investors will make the floor more flexible and market oriented, says Mikhail Alekseev, a head of board at Unicredit Bank. Also, this way the Russian government tries to facilitate the merger of MICEX and RTS, notes Vladimir Milovidov, the Head of the Federal Financial Markets Service, adding that CB’s stake in the bourse was one of the reasons for RTS to reject the earlier offer to merge.